New Price! CARFAX One-Owner. Clean CARFAX. 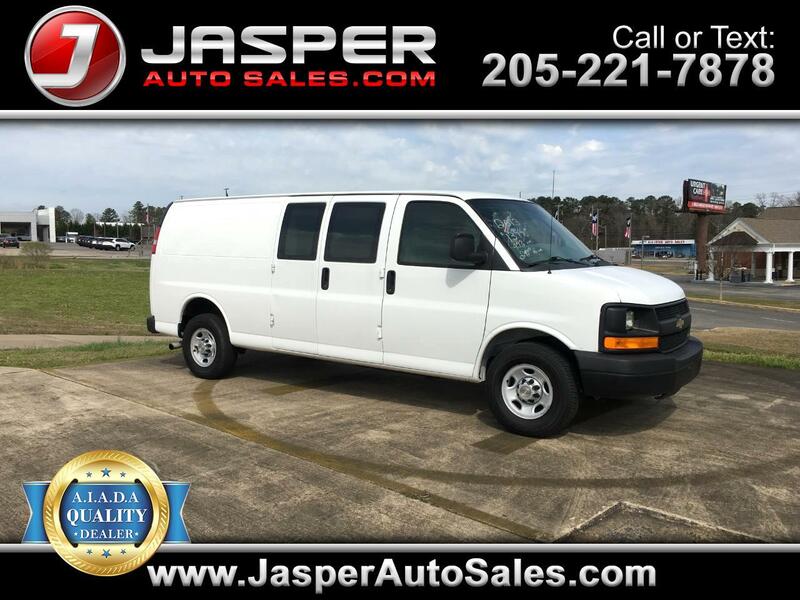 Summit White 2013 Chevrolet Express 2500 Work Van Cargo RWD 6-Speed Automatic HD with Electronic Overdrive Vortec 6.0L V8 SFI Flex Fuel CarFax Clean No Accidents, CarFax One Owner, Vortec 6.0L V8 SFI Flex Fuel, 6-Speed Automatic HD with Electronic Overdrive.